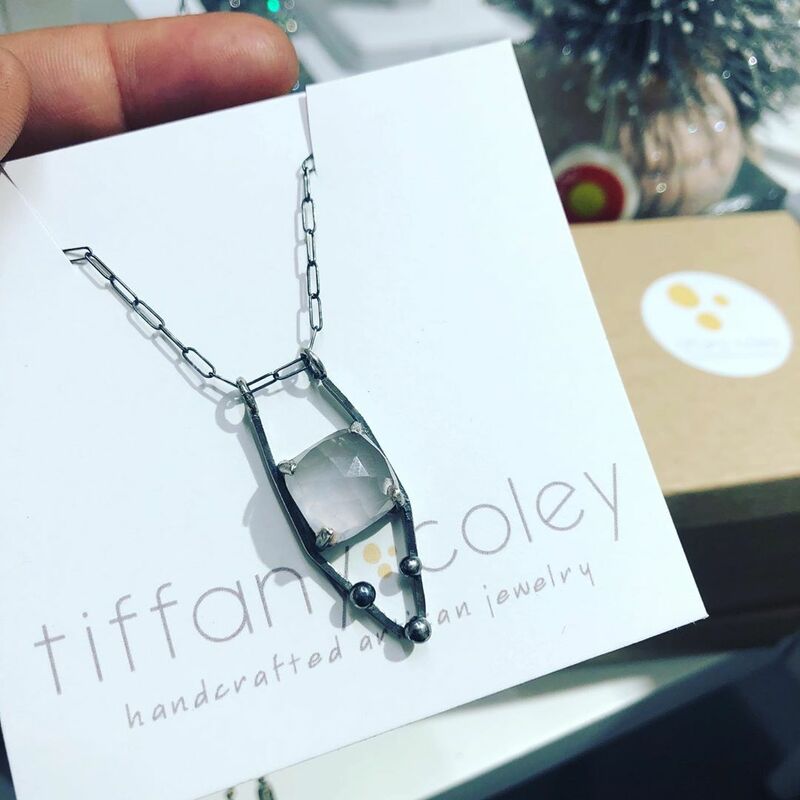 Tiffany Coley Artisan Jewelry is a juxtaposition of work that is focused on being industrial yet a little feminine. 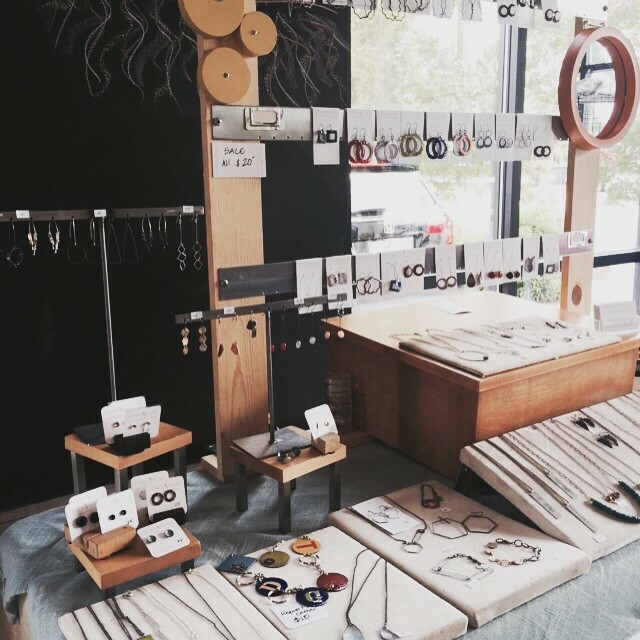 Her love of creation started at a young age. She was always fascinated by gemstones, which adorned her grandmother Ruby’s hands. Although she has always created and made things, her love of math and science led her to a career in engineering. After the birth of her first child, with the help of a supportive husband, she decided to postpone the engineering career and spend time at home with her son. 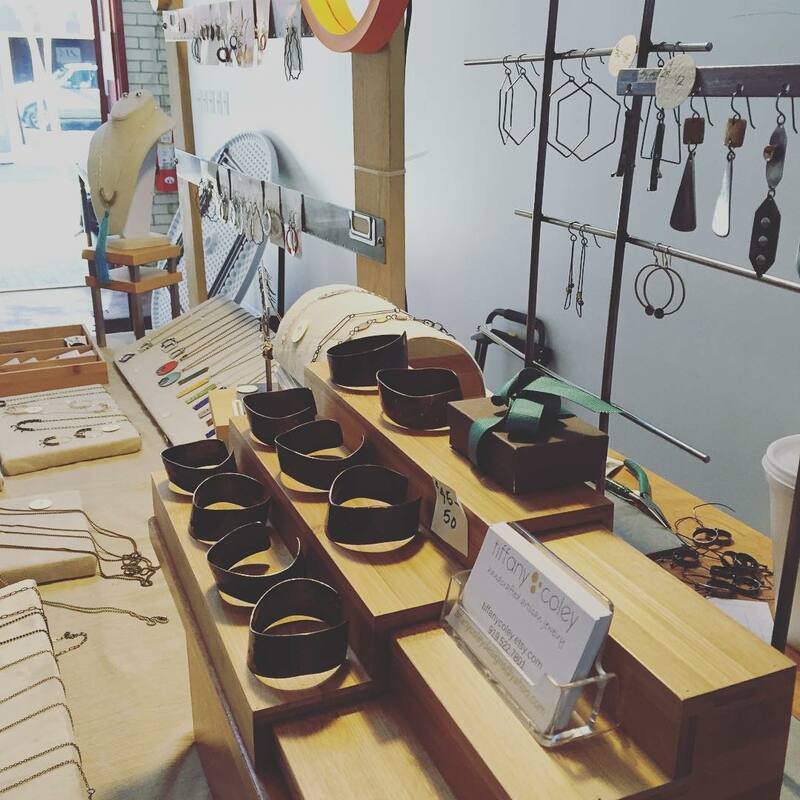 After lots of self-instruction and intensive workshops from artists that she admires, Tiffany Coley Artisan Jewelry has slowly grown from a small hobby into a full-fledged business.